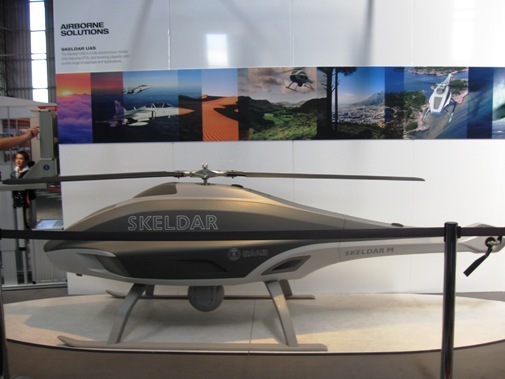 Africa Aerospace & Defence 2010 (AAD 2010), an international air, land and sea trade show. 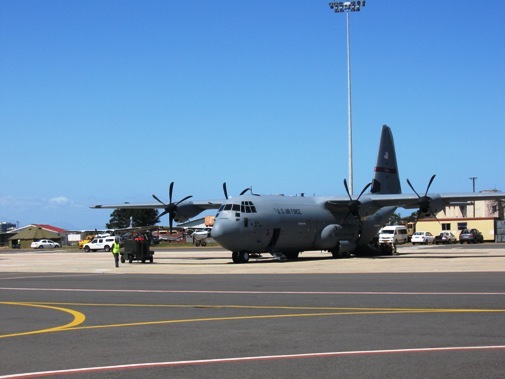 C-27J Spartan, a medium-sized military transport aircraft. 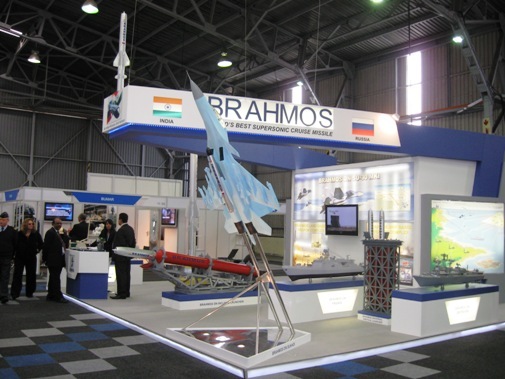 BrahMos' participation in Africa Aerospace & Defence 2010 (AAD 2010). 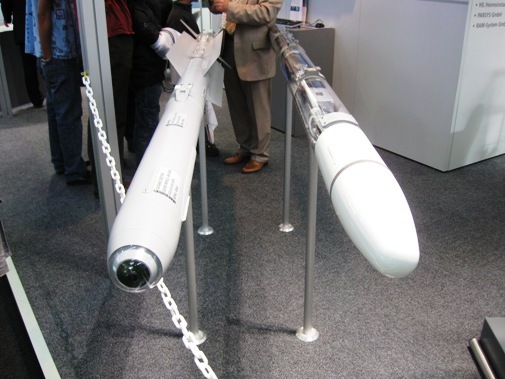 BRAHMOS supersonic cruise missile at AAD 2010. 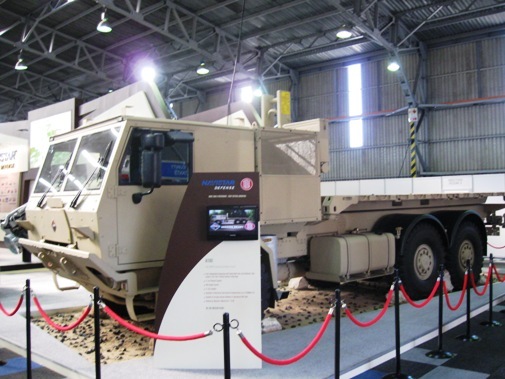 The Navistar Defense MXT-MV� for AAD 2010. 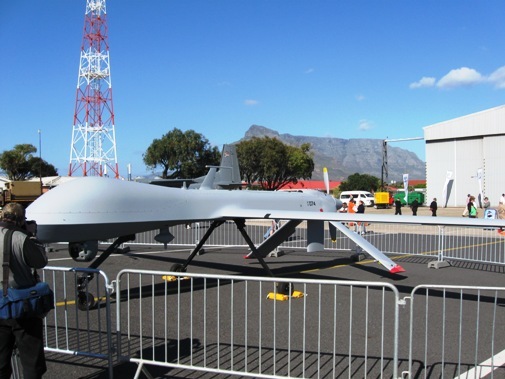 MQ-1 Predator (unmanned aerial vehicle) of the United States Air Force. 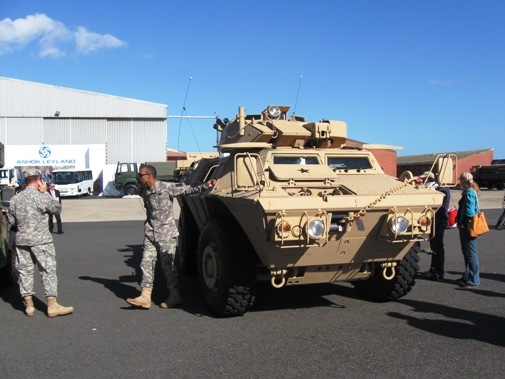 Armoured Personnel Carrier (APC) of the US Army. 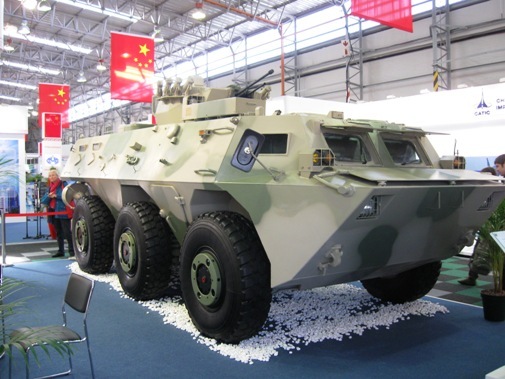 Chinese Norinco amphibious light tank at AAD 2010. 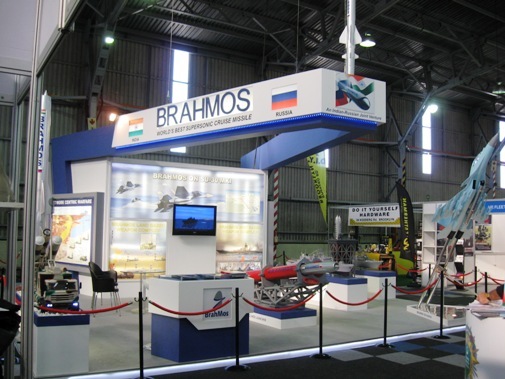 Dr. AS Pillai, CEO & MD of BrahMos Aerospace interacting with Rear Adm (JG) K J Watson of the South African Navy. Dr. AS Pillai, CEO & MD of BrahMos Aerospace interacting with Chief of the SA Army, Lieutenant General Solly, Zacharia Shoke, MMS during the exhibition. 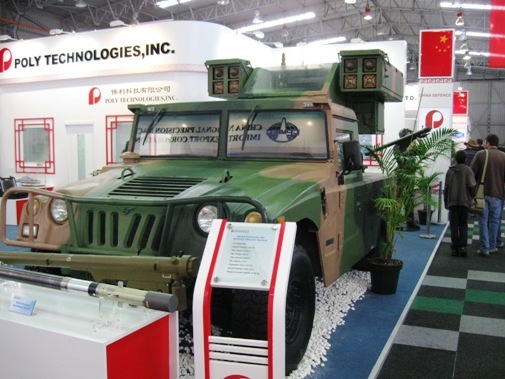 FB-6A Vehicular Air Defense Missile System of Poly Technologies Inc., China. 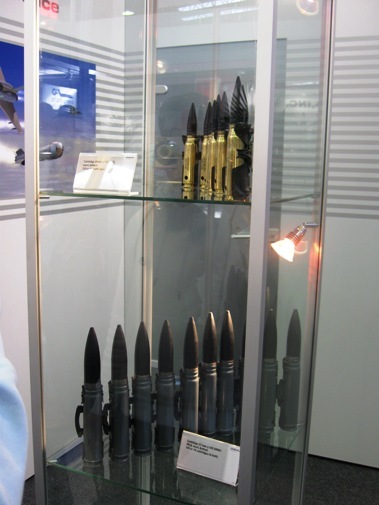 Cartridge 27 mm X 145 DM83 PELE, inert belted (below) of the N�rnberg-based Diehl Group, Germany. 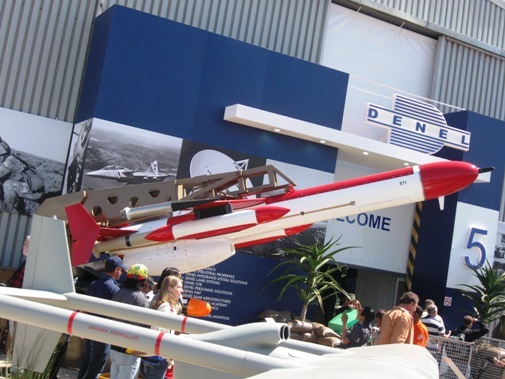 AIM 2000 Guided Missile by Diehl BGT Defence at AAD 2010. 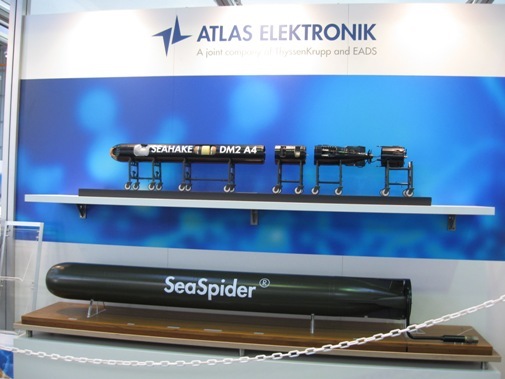 The SEA SPIDER by Atlas Elektronik. 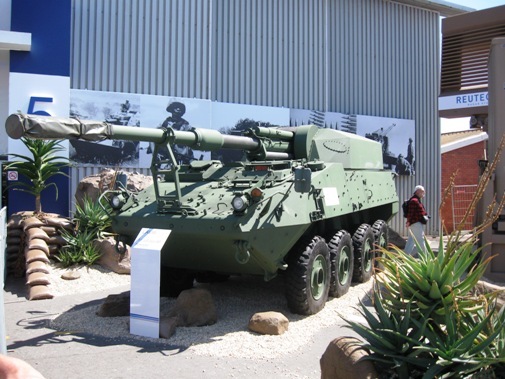 LAV III / T7 105 mm SP HOWITZER. 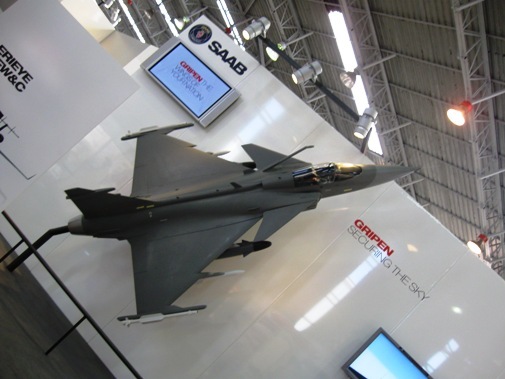 The Saab JAS 39 Gripen at AAD 2010. 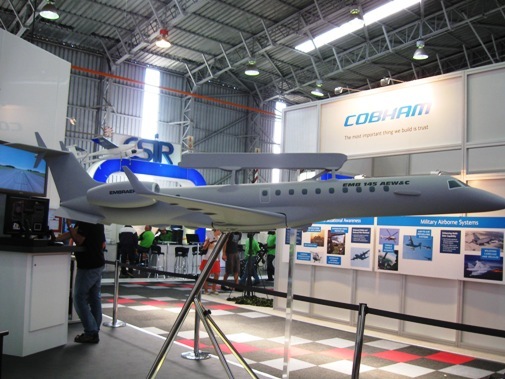 EMB-145 Erieye Airborne Early Warning and Control Aircraft of the Embraer Defense Systems. 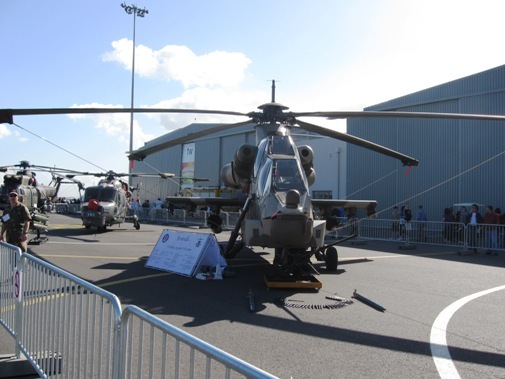 The Denel Aviation CSH-2A Rooivalk combat support helicopter. 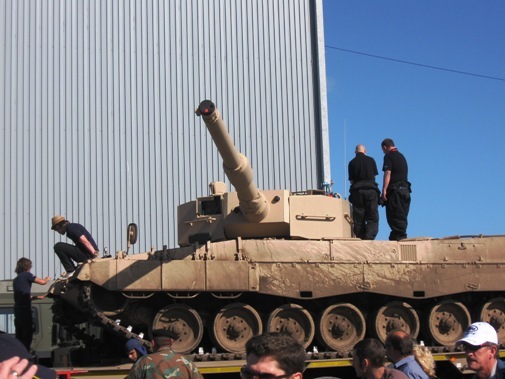 Leopard 2 Main Battle Tank, Germany at AAD 2010. 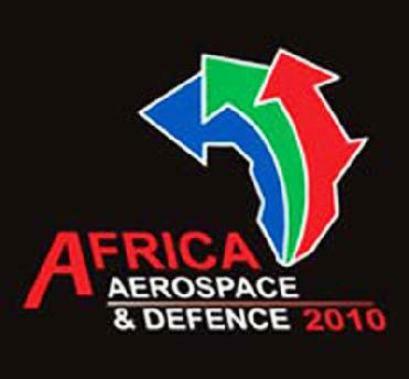 Africa's largest aerospace, defence, and security exhibition - Africa Aerospace & Defence, AAD 2010 concluded on 25th September, 2010.